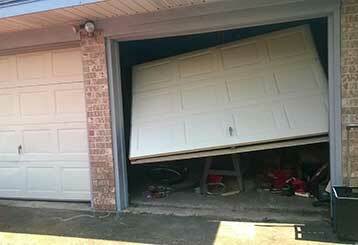 When you're experiencing difficulties with door system, our technicians are on hand to help. Whether you're in need of a replacement, repair or general service check, we do it all. Just scroll down to browse the full services we have on offer. Whether you have a problem with the hardware, motor or panels, use our garage door repair services to receive a professional solution in the shortest time. Click here to learn more. 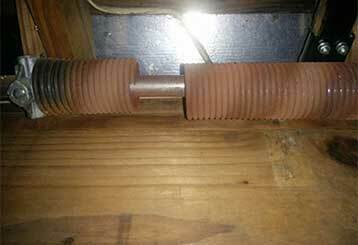 The springs that help your garage door move up and down are under a lot of tension, and that means that they can cause a serious injury when they are mishandled. Learn more here. 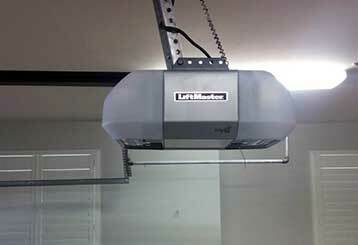 Our company provides and installs a wide range of garage door openers of every make and model. Our experienced technicians can also carry out repairs whenever needed. Click here to read more! 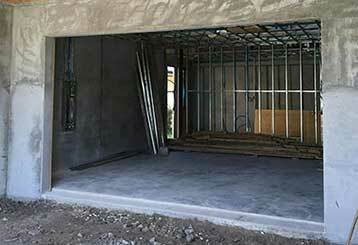 There is a way to make sure your garage door is able to live up to its full potential. It's called regular maintenance. Our technicians can prevent a lot of accidents from occurring, while simultaneously ensuring the optimal performance of your system. Read more here.